Do you want to be part of a global community of young adults taking action for positive change? Are you looking for the chance to share your ideas and look at the world’s challenges in a new way? 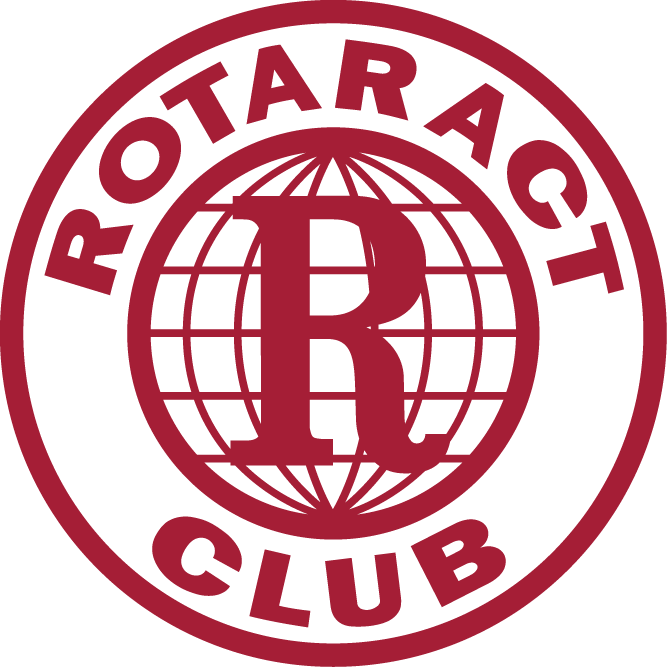 HOW DO I JOIN A ROTARACT CLUB? You can check with your university, look online, or contact a local Rotary club to find out if there’s a club in your area. Contact the Rotaract club to find out about its next meeting, service project, or social event. WHAT IF THERE ISN’T A ROTARACT CLUB IN MY COMMUNITY OR UNIVERSITY? Strong club leaders to help organize your club, grow your membership, and carry out successful projects. WHERE CAN I FIND MEMBERS FOR OUR CLUB? You can learn more about these events in the Rotaract Handbook. Follow Rotaract on Facebook, Twitter, Slideshare, and Storify for updates on these events and to find inspiration and ideas for getting involved. Questions? Ask us at rotaract@rotary.org.